Our boy Sean Bannard is back in the mix. 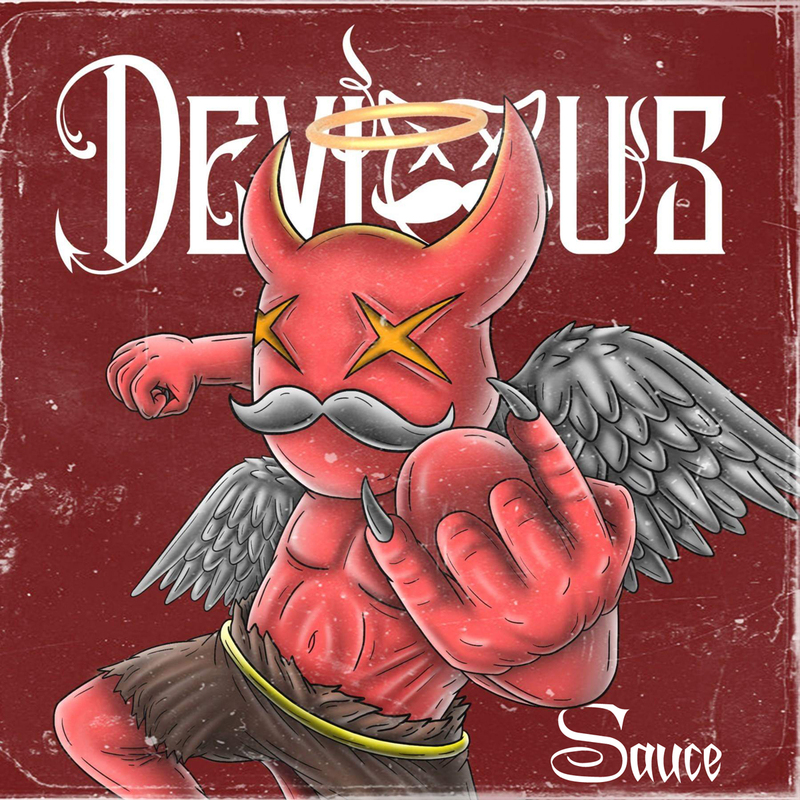 Devious is known for his hard-hitting experiemental tracks fusing a number of different styles, and his latest banger, “Sauce,” is no different. This song features elements of dubstep, riddim, and trap, all with an experimental bent. You can never tell which direction it's headed in next, except you know it's gonna be heavy. In a nice full-circle sort of way, Devious, who played The Untz Festival back in 2017, remixed “2KFO” by Boogie T, who will be headlining the festival in 2019. Bannard himself has a busy month coming up. You can catch Devious at SERJ in Charlotte, North Carolina in a week, then Sycamore Deli in Blacksburg, Virginia a couple weeks after that, followed by The Firmament in Greenville, South Carolina the next night with PhaseOne, before going back to Greensboro, North Carolina for Create with Walter Wilde on March 9th.